Amidst the rolling farm fields of the Waikato region on New Zealand’s North Island, visitors will discover one of the country’s most enchanting and alluring tourist attractions, Hobbiton Village. Famed as the mythical home of Frodo and Bilbo Baggins, the stomping ground of the pipe-wielding wizard Gandalf and the clumsy Peregrin Took, this curious conglomeration of houses that now sits sprawled over a cluster of green hills close to the town of Matamata and just some 55 minutes north-west of Rotorua, is arguably the most important in the world for any fans of Tolkien’s famous trilogy of Sir Peter Jackson’s award-wining cinema. However, even those with no penchant for the fairy-tale side of New Zealand are bound to be captivated by the surrounding area’s majestic scenery, Hobbiton’s own rustic beauty, and the additional visitor attractions that have grown up around this most sacred of Middle Earth sites. Today, the village contains everything visitors will recognise from the movies, from the trademark subterranean Hobbit Holes to the earthy interiors of the Green Dragon Inn. Each section of the site is done out in great detail too, complete with creaking timber doors (cut into circles, of course! ), arched stone bridges, narrow walkways that weave between the houses and hillsides, bucolic thatched roofs and overhanging grassy coverings to boot. What’s more, the attraction itself is sandwiched between the sweeping vistas of picture-perfect Waikato, where dramatic panoramas of the Kaimai Ranges dominate on the one side and the deep green fields of Matamata-Piako run endlessly on the other. Once you’re done touring the more ubiquitous pulls of Hobbiton Village - from the hidden homes of the hobbits themselves to the smorgasbord tables of the Green Dragon Inn (which have been set to look just as they did in first instalment of The Lord of the Rings!) - then be sure to make a beeline for the other attractions that abound throughout the site here. Firstly, there’s the Shires Rest Cafe & Function Centre, which is a great place to kick-back with a steamy coffee or a bursting platter of hearty New Zealand fare and discuss your day between Bag End and Overhill. Secondly, there’s the adjoining souvenir shop (The Shire Store), which touts oodles of exclusive trinkets related to Hobbiton Village, from bespoke movie prints to rare Southfarthing tipples. Finally, there are the surrounding farmlands, which once constituted a sleepy North Island homestead for the Alexander family. Today, these can be toured separately, giving an insight into the traditional agriculture methods of the region and the cataclysmic changes that Sir Peter Jackson and his scene-spotting team brought with them in the late 1990s. Following in the (large) footsteps of the hobbits. If the promise of some authentic Lord of the Rings sightseeing or, a spot of rugged North Island backcountry has got you wondering about visiting the enchanting climes of Hobbiton Village, then it may be worth checking out your options when it comes to taking a tour of the attraction. 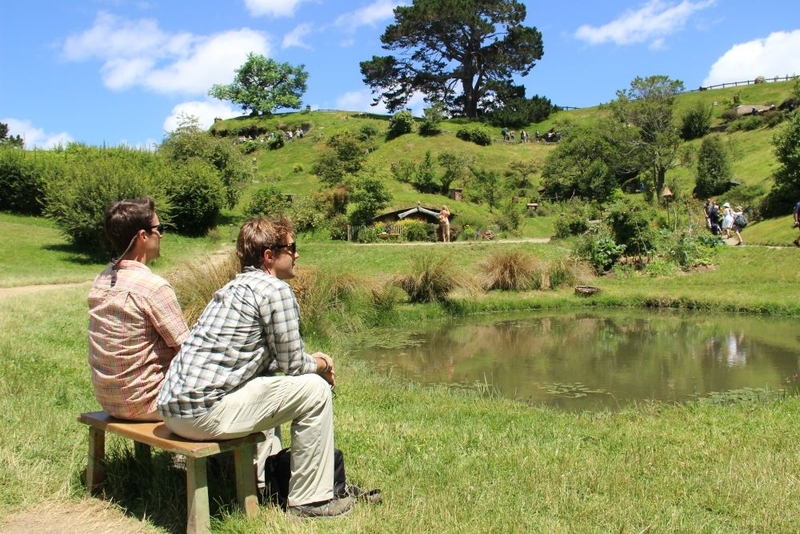 For visitors coming out of nearby Rotorua, regular tours are run by the folk at Hobbiton Village themselves. These trips include transfers from Rotorua city, going through the dramatic vistas of the nearby Kaimai peaks, a scenic drive around the surrounding farmlands that encompass the attraction, followed by a fully-guided tour of the village itself, complete with insider knowledge on how the site developed in the build-up to filming. 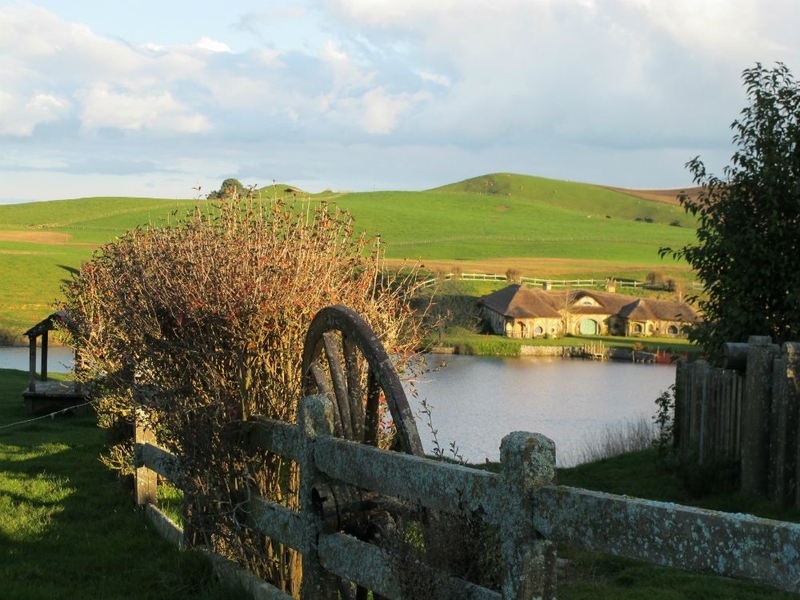 Travellers based in Auckland can look to InterCity and their offering of Hobbiton day tours. 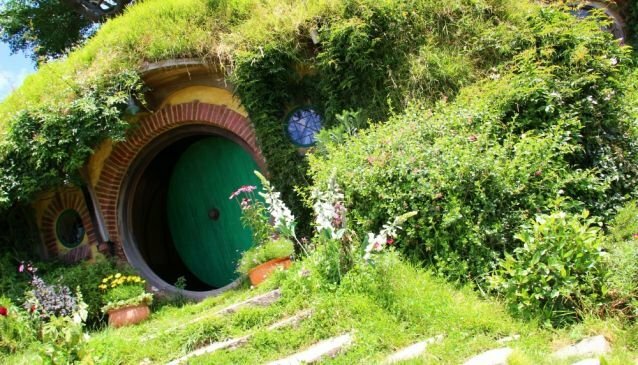 Trips depart at 8:00 am from the town’s Sky City Terminal, return in the late evening and also include a guided tour of the whole site, visits to the iconic Green Dragon Inn and Hobbit Holes, and a trip through the beautiful backcountry of Matamata. 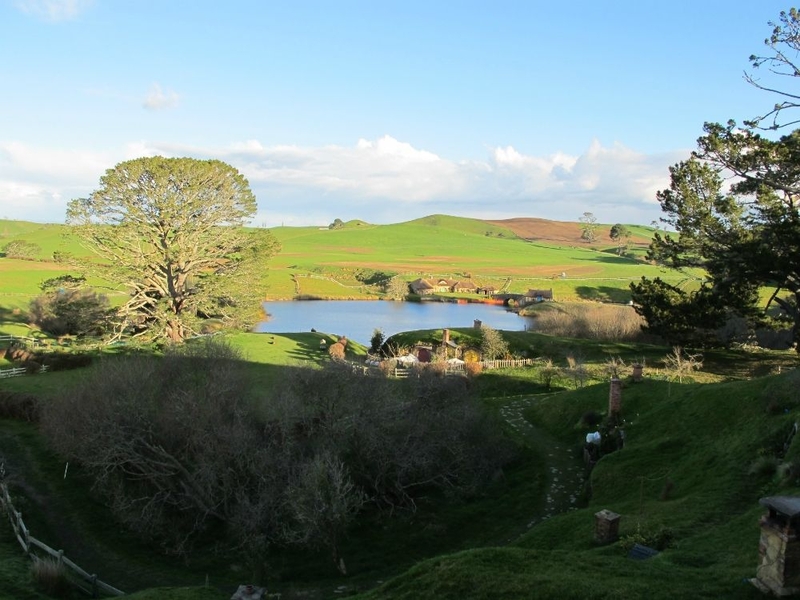 Getting to Hobbiton by car is another popular option with visitors, with the trip from nearby Rotorua taking just under an hour through the picturesque backcountry of Waikato and the Bay of Plenty. Journeying in from Auckland is quickest on highway 27 and takes just over 2 hours in total. 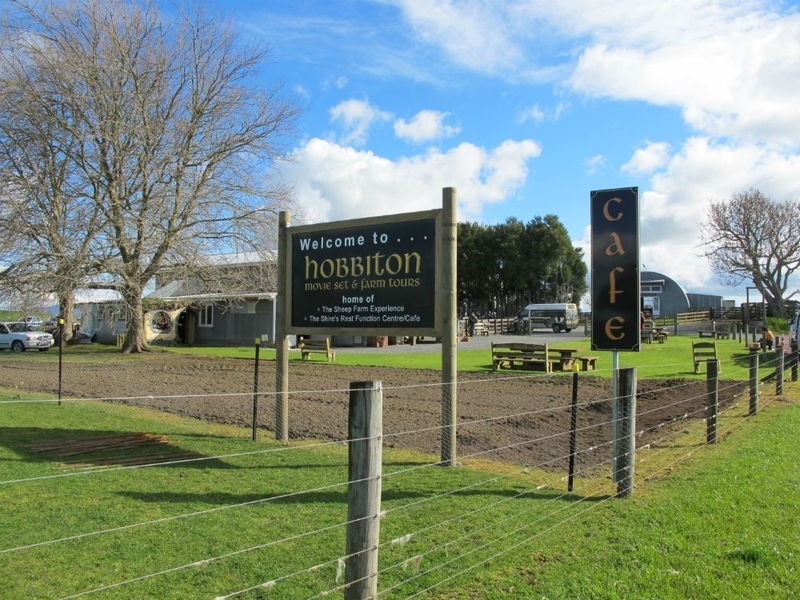 Once at Hobbiton, guided tours can be organised from the attraction’s on-site Shires Rest Café. (although pre-bookings are strongly advised to avoid disappointment). Visitors driving to Hobbiton are requested to arrive at least 15 minutes before their scheduled tour. Prices range from approximately $10 for a child to $75 for an adult. Prices for organised tours out of Rotorua range from around $35 for an infant (0-4 years) to $110 for an adult, and trips take around four-and-a-half hours from start to finish. From Auckland, excursions last all day and cost around $149 at full price.